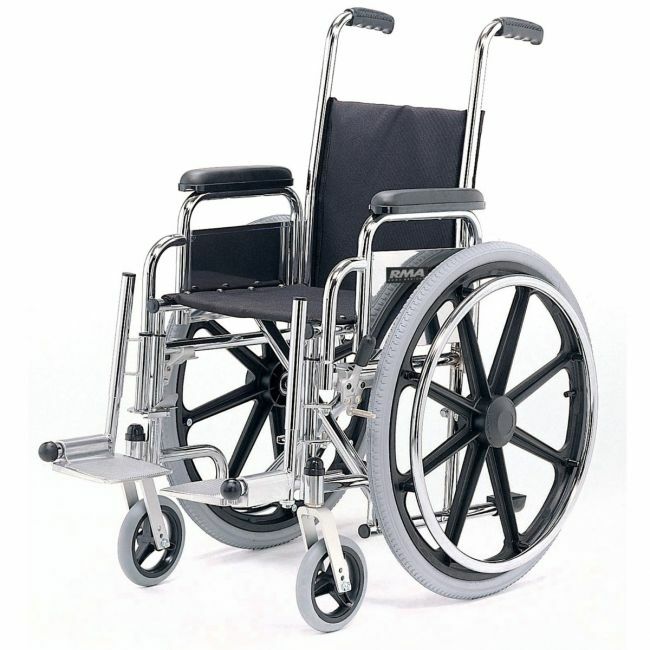 Feel reassured with a tried and tested children's wheelchair packed with features. This paediatric self propelled wheelchair puts safety and comfort first with a robust design and choice of self propelled or attendant control. Crash tested and fully adjustable, this compact wheelchair is an excellent choice for children or young adults.